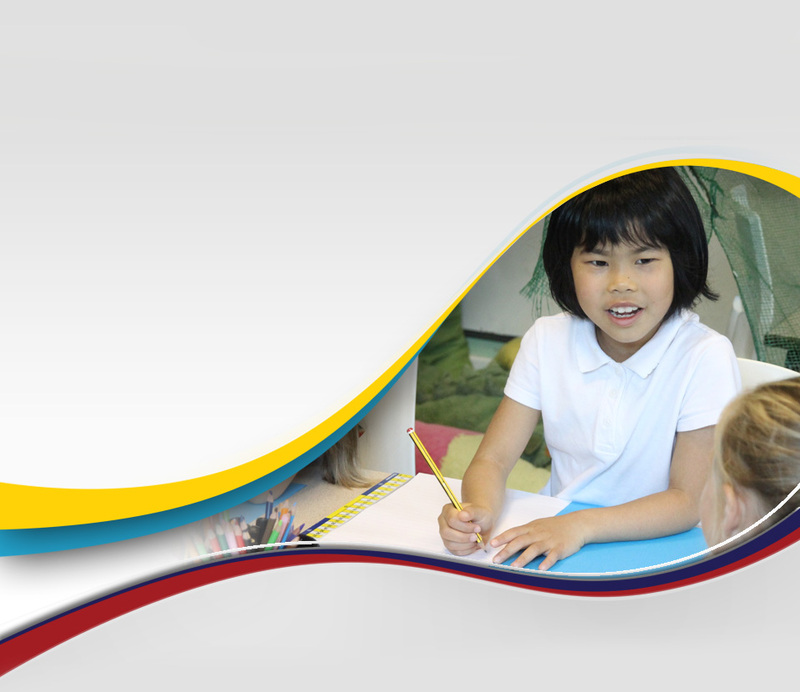 It is my pleasure to welcome you to St.Peter’s C of E Primary school through this website. At St.Peter’s we are deeply committed to providing many learning opportunities and create a supportive environment in which each individual is nurtured and where their successes and achievements are celebrated. Our children should not only achieve their very best academically but also continue to develop a joy in life and learning. We hope that time spent at St.Peter’s Primary School will go some way towards enabling children to play an active part in society. 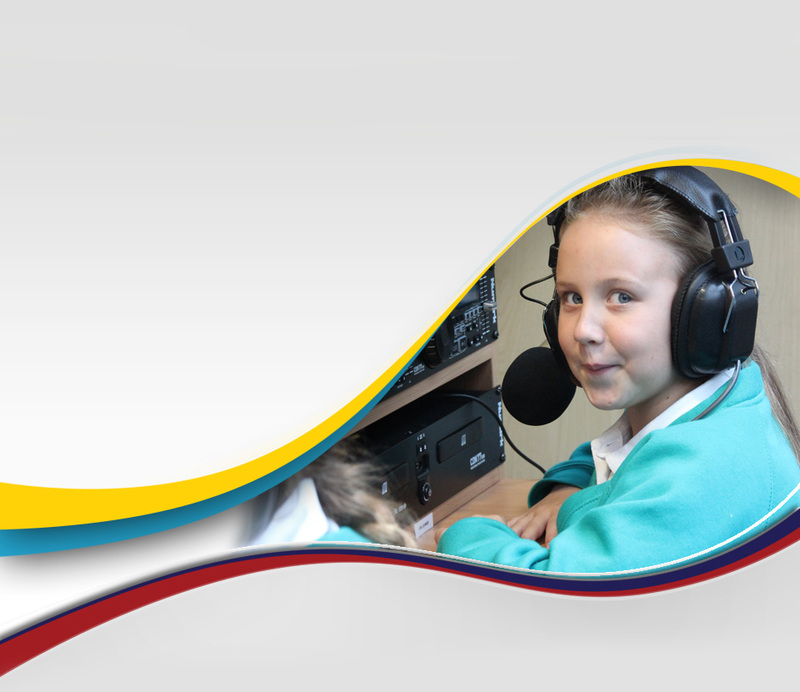 We aim to equip our children with the necessary skills, knowledge and attitudes to carry them forward successfully and with confidence into their future. Our schools aim is to “to fulfil each child’s potential to ensure an enriched and life enhancing Christian education” summarises our commitment to bring out the best in every child. Our dedicated staff have high expectations and aspirations for every child entrusted in our care. We value the support of our parents and the Church community and enjoy working in partnership to ensure we provide the best possible education for every pupil. Our partnership with parents is a strong feature of the school and parents are actively encouraged to participate in events within school. At St.Peter’s, we are passionate in our belief that school should be about much more than lessons alone. Thanks to our broad educational experience, we unlock potential and get the best from each child. 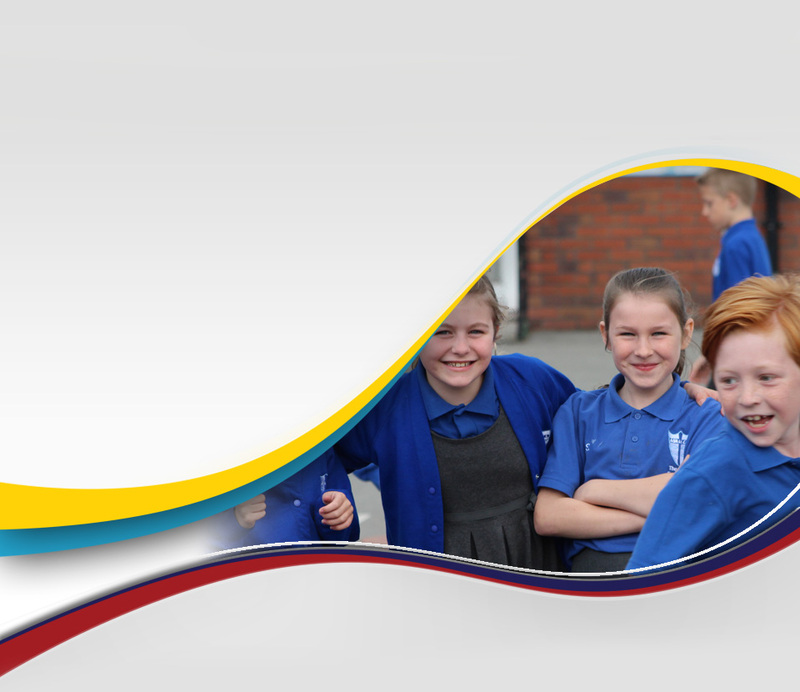 Our ethos, family values and atmosphere allow our talented staff to bring out the best in all our pupils. By dedicating ourselves to providing the best education, care and opportunities, we believe we can offer children a unique start in life. Teamwork is at the heart of this school and its motto, 'Creating our future together' exemplifies the vision and commitment of the whole-school community. We are always delighted to welcome visitors to our school so please come along and see us. We will be more than happy to show you around to see our school in action.